Need a different side dish option that’s not a potato? I get bored easily with eating the same thing over and over again. If this is true for you as well, or you just want some new tasty vegetable side dishes to spice up your meals, here are 6 of my favourites. Heat a large skillet over medium-high heat with olive oil. Add garlic, Italian seasoning, chili flakes and Brussels sprouts. 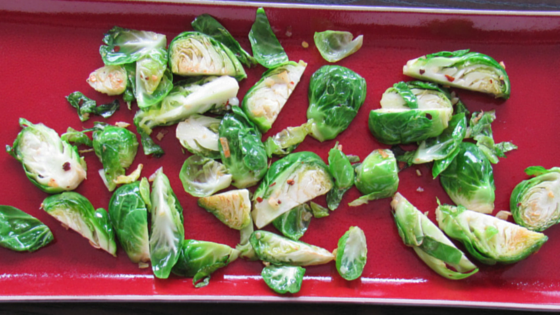 Reduce heat to medium and sauté until Brussels sprouts are tender. 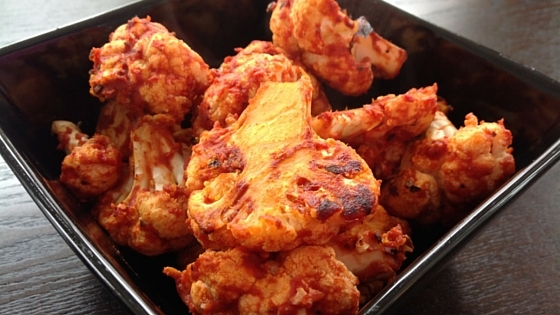 Steam cauliflower florets in steamer basket and steam until tender. Transfer all ingredients into blender or food processor and blend until smooth. Pre-heat a large skillet over medium-high heat with the oil. Add the garlic, stirring continuously for 1 minute. 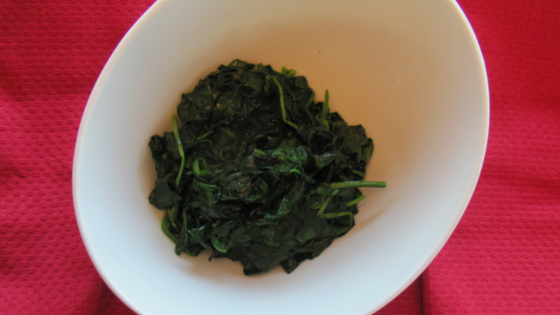 Add the spinach, turning it until it is wilted. In a large bowl, add all ingredients and stir together until vegetables are thoroughly coated with spices. 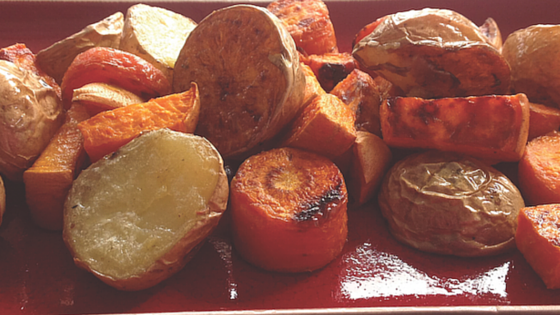 Spread out on baking sheet and cook in oven for 20 minutes, or until vegetables are tender. 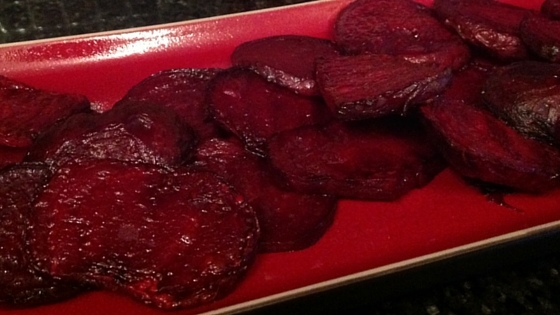 Remove beets from oven, place on a serving platter and serve with sauce. 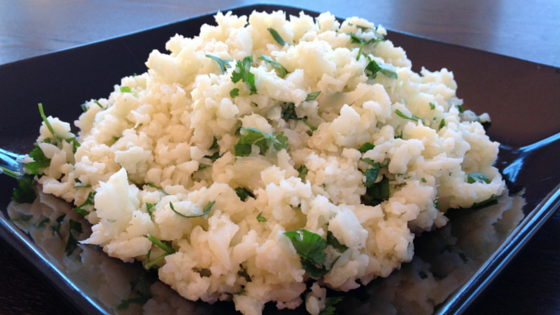 In a large mixing bowl, whisk together all of the ingredients, except for the cauliflower, until sauce is smooth. Add cauliflower to bowl and mix until cauliflower is thoroughly coated. Add more vinegar for desired consistency and double or triple the recipe for larger portions. Larger portions will keep in the fridge for about a week.